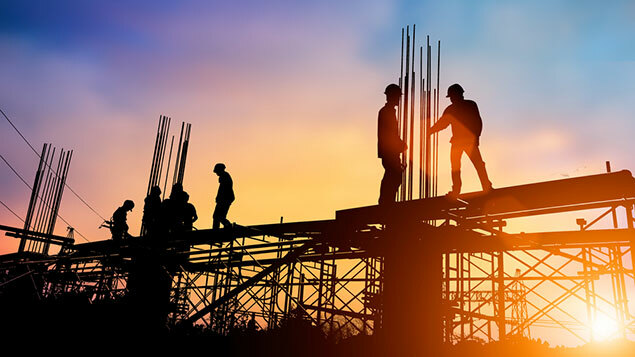 According to figures released today by global job site Indeed, enquiries from EU countries for construction jobs have fallen by 42% since 2015, the year in which the bill allowing for the referendum to take place became law. 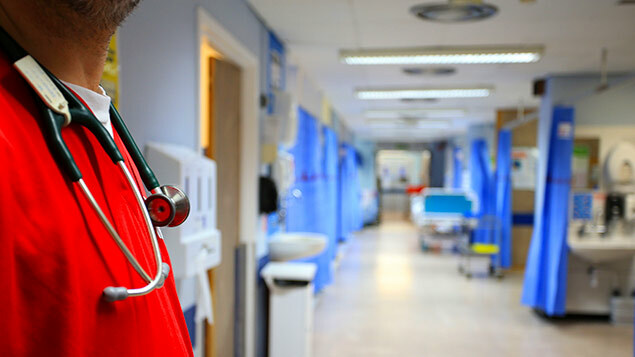 The NHS will also face worsening staff shortages, predicts Indeed, as interest from Europe in UK healthcare jobs has fallen by 21% in the same period. Indeed analysed the number of job searches by people in EU countries and found interest in UK jobs fell sharpest among jobseekers in Ireland (down 44%) and Poland (down 26%), while searches from France, Italy and Spain have generally held up. The data also reveals how job searches from Europe have declined broadly in line with the fall in the value of the sterling and the failure to reach swift agreements with EU leaders over workers’ status. London’s construction industry is particularly at risk from a fall in European recruits; nearly a third (32%) of the capital’s builders are EU nationals, according to ONS figures, compared with 7% for the UK as a whole. Across the UK, construction now employs its highest ever number of people: 1.32 million; and London and the South East accounts for 29% of construction jobs. 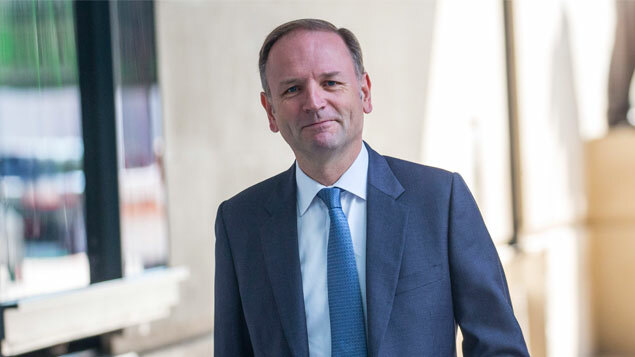 Andrew Dixon, the Federation of Master Builders’ head of policy, told Personnel Today that Indeed’s findings were consistent with what the industry had encountered in recent years. He said that 65% of the FMB’s members (8,000 small and medium-sized construction firms) had trouble hiring sufficient numbers of bricklayers, while 59% struggled to recruit carpenters. Skills shortages were inhibiting nearly half of its members from meeting their targets for home building. He said: “The exchange rate since the referendum is a major factor in workers returning to their home countries. So how are we going to replace them? We need significantly more homegrown workers but it takes three years to train a decent bricklayer and [referring to the recent Migration Advisory Committee report] government plans to bring in foreign workers post-Brexit are not encouraging. Dixon added that there were problems in marrying up qualification levels between the UK level 3 BTEC and skill levels attained outside the EU. The idea of income threshold whereby foreign workers would have to be offered roles with certain levels of salary before being allowed to work here, also posed a problem to construction firms. According to the NHS’ One NHS Many Nationalities report (October 2018), about 63,000 NHS staff in England are EU nationals – 5.6% of all staff and about one in 10 of hospital doctors. Overall, 12.7% of NHS staff say that their nationality is not British. As with construction, London will be worst affected by the skills shortage, with one-third of all NHS staff from EU countries living and working in the capital. However, according to the NHS report, the only groups of staff that have so far seen a decline in EU national numbers since the referendum are health visitors and nurses. And Spanish nationals are the only group to have seen a substantial recorded decrease since June 2016, from 7,240 to 6,160 (a fall of 15%). Danny Mortimer, chief executive of NHS Employers, said the fall in job searches revealed by Indeed was troubling: “These numbers are worrying. The NHS is deeply reliant on talented colleagues from across Europe so it is disheartening to see any indication that appetite from across the continent is waning, particularly at a time when there is rising demand for services and a high number of vacancies in all parts of the social care and health. “We have already seen applications from EU nurses plummet. If we cannot continue to recruit nurses from outside the EU, this will be catastrophic for delivering both the NHS and social care. The largest EU national group employed by the NHS are those from Ireland (13,130), followed by Poland (8,800), Portugal (6,900), Italy (6,179), then Spain. But the NHS concedes that its figures don’t tell the whole story because there are still thousands of staff whose nationality has not been recorded (although this number is diminishing). Indeed’s analysis of the ONS’s Labour Force Survey shows that veterinary science is the high-skilled profession most reliant on European expertise, with 21% of UK vets being nationals of another EU country. Other high-skilled professions with a high reliance on EU nationals are town planning (15%), architecture (14%) and dentistry (14%). The proportion is even higher among some manual jobs; nearly half (48%) of the UK’s packers, bottlers, canners and fillers are EU citizens, as are 41% of food production operatives and a third (32%) of street cleaners. Indeed’s data offered some solace to the tech and finance sectors, both of which have seen interest from European jobseekers maintained at near pre-2015 levels.